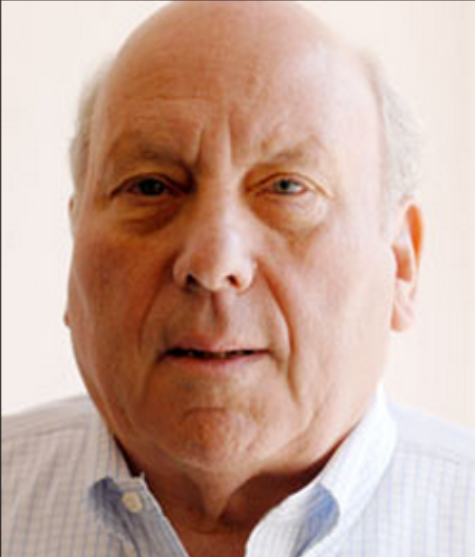 Dr. John Liebert's expertise comes from his enormous research with soldiers deployed in Viet Nam, Afghanistan and Iraq. 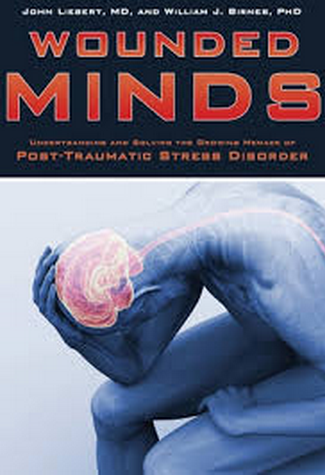 He explains the growing problem of post traumatic stress disorder in the military. This is bad for folks that've chosen NOT to willingly fund that gargantuan mistake and blindly follow the 'orders' of murderers and opportunists. You never know when a soldier who is damaged from military brainwashing and questionable vaccinations- will shoot and kill innocent people at Fort Hood. Or commit one of 19,000 annual (and rising) sexual assaults. Or shoot and kill innocent people at Fort Hood- oh did I mention that already? It's accurate again. Not all defective men commit those atrocities, of course. Rather than wasting it on strangers, many addled vets instead have a predilection for unimaginable domestic violence. So, to each his own even when you're nuts. In his book, 'Wounded Minds' available at Amazon, the good doctor describes permanent negative effects on these men and their increasing head count of victims, and how we might remedy that self-destructive nonsense in the future. Conspiracy Queries is on iTunes, Stitcher, RSS, and SiriusXM's Canada Talks, Channel 167.